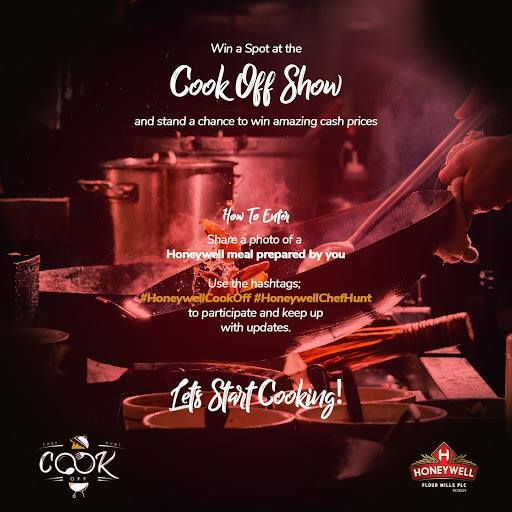 Up to N500,000 For Grabs in Honeywell Chef Hunt "COOK OFF SHOW"
Win amazing prices for doing what you love! We are on the hunt for 4 outstanding cooks to compete in our upcoming cook off show!! 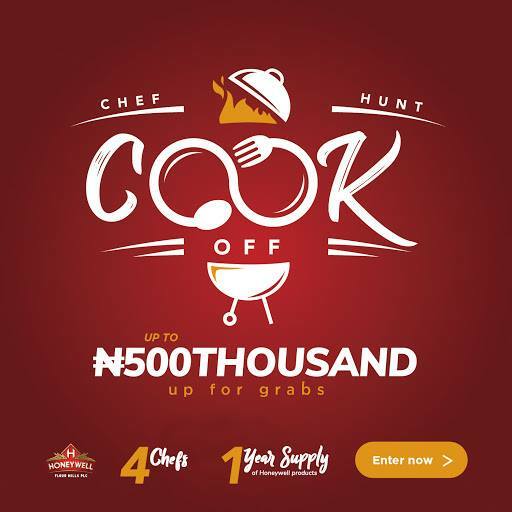 Show off your skill in the kitchen and Cash out!!! Entry closes on April 17th.